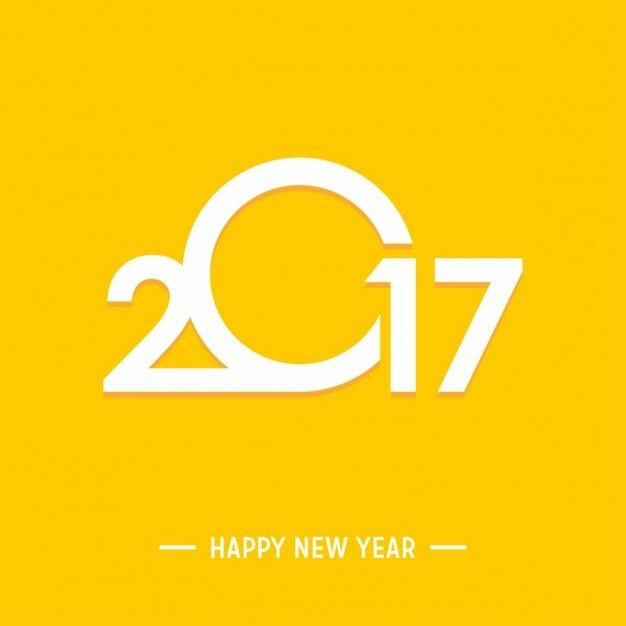 Happy New Year to all our partners! We appreciate your continued partnership and look forward to continued success and growth in 2017! We continue to make great strides here at BridgePay with numerous enhancements and exciting new product offerings. 2016 was our biggest year yet with unprecedented growth thanks to our many ISO partners and POS integrations. We look forward to offering our partners and integrators the latest in payments technology and more EMV options for processors, devices, and industries. We remain committed to help you provide best in class products for your merchants and the solutions you need all in one place! BridgePay has brought EMV to your specialized niche POS. Here are a few industries that have found PayGuardian with EMV to be the right fit for their needs: mobile on-site service, government, utilities, pharmacy, parking, auto dealerships, salons, arena mobile concessions, and kiosks. This is in addition to the many retail and hospitality integrations currently processing EMV using PayGuardian. Our latest addition to the suite of PayGuardian products is the ability for you to provide EMV processing for Microsoft RMS users. The plug-in will be available in February to our reseller partners on the EMV ready BridgePay Gateway. Interested in becoming a reseller or need access to our EMV gateway, please email us today! Have a recurring billing merchant looking to add functionality to get updated account information for their customers? BridgePay has the ability to request customer card account updates directly to Visa and MasterCard for any desired frequency. Our team will assist with the registration process required for the sponsor bank and Associations. The BridgePay solution allows you complete flexibility because we work directly with Visa and MasterCard for the updates. This product is processor agnostic and requires approval from your sponsor bank. Don't let an expired card stop your merchants from processing their billing! The current list of certified EMV processors for PayGuardian Android, iOS, Windows desktop, Terminal Services, RMS and Kiosk includes First Data Omaha, TSYS, Chase Paymentech and soon to be added Heartland! We continue to work through certification with Vantiv and First Data Rapid Connect, which will also include First Data Canada. Numerous EMV devices are in the process of being certified with existing EMV certified processors. The first round of devices focus on integrators processing mobile and unattended payments. This includes devices from ID Tech (Augusta, UNIPAY III, & MiniSmart II) and BBPOS (Chipper 2x and WisePad 2). Look for these coming enhancements! Do you have a special request you would like us to consider? Please email our team with the details. From our Developer Center T he BridgePay team continues to aid our integrators and reseller partners with all their integration needs. Our newly added knowledge base can be accessed by visiting Integrator Support site powered by BridgePay DESK. Here you will need to register for an account and then you are able to access all the technical documents and gateway knowledge base. Users can submit integration support questions and also request a test account through this ticketing system allowing our Integration team to support you more effectively and efficiently. Visit our BridgePay site on YouTube for our PayGuardian EMV video to share with potential customers. Here we also have added videos walking through the installing of PayGuardian. Our team will continue to add various training videos that you can access any time!